At WT BIrkalla we develop our players by following the FFA National Curriculum. 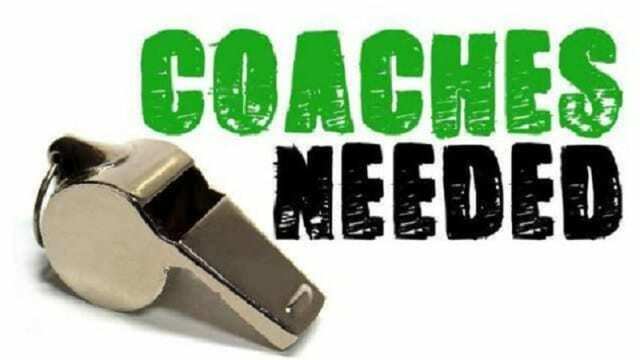 Supported by a Junior Coaching Director, you may already have had some experience, however we are always open to new coaches joining the club. 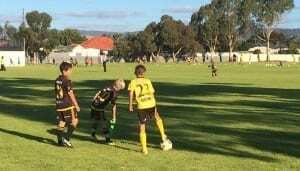 A fun and welcoming community club, which will be undergoing renovations over the next couple of years, including, synthetic pitch, new change rooms and updated Club Rooms. It’s exciting times at Birks! 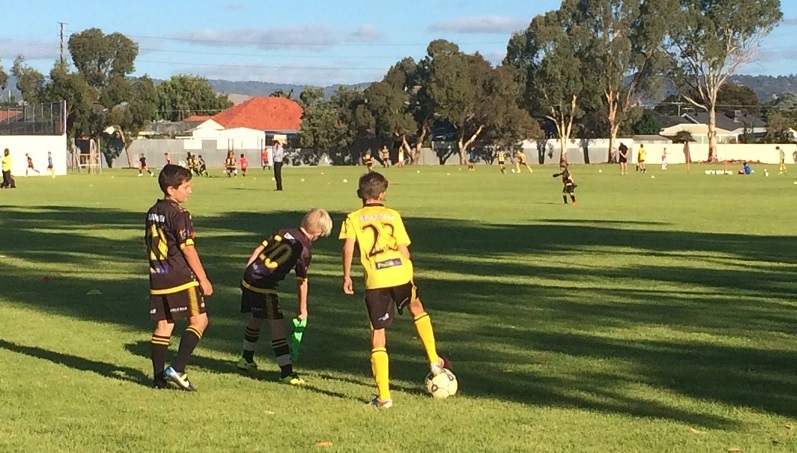 If you are interested in joining us at Birkalla to help shape footballers of the future, please contact Mark Tinnion, Junior Coaching Director at reytda@bigpond.net.au or on 0405 127423.